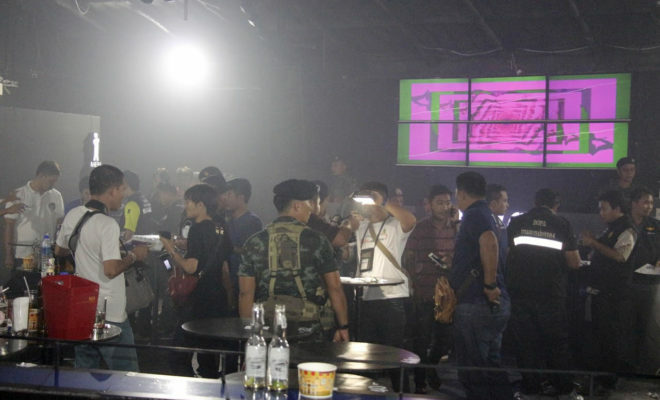 Mr. Thongchai Chaiyangdej, a resident in a Soi off Siam Country Club Road reported a robbery to the local police, who then went to the room and questioned the neighbor, a lady boy named Mr. Tanate Onkong age 27. When Mr. Thongchai arrived at work he realized that he had forgotten the key to his rented room at the room. After returning from work later he went to borrow an extra key to the room from the landlord. However when he entered the room he realized that his piggy bank had been emptied. 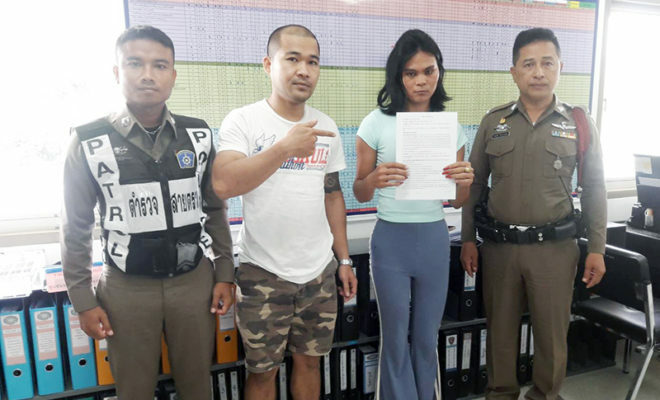 He again went to the landlord and asked to watch the CCTV footage outside his room and saw on the videos that his ladyboy neighbor Tanate had entered the room in his absence. 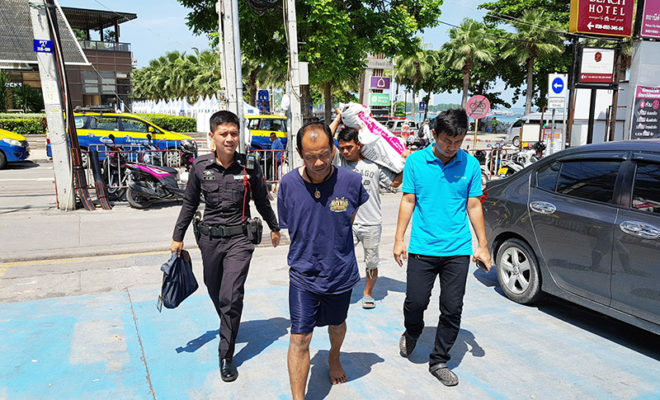 He waited until Tanate, who work in a beer bar in Pattaya, came back from work until he reported the crime to the police. 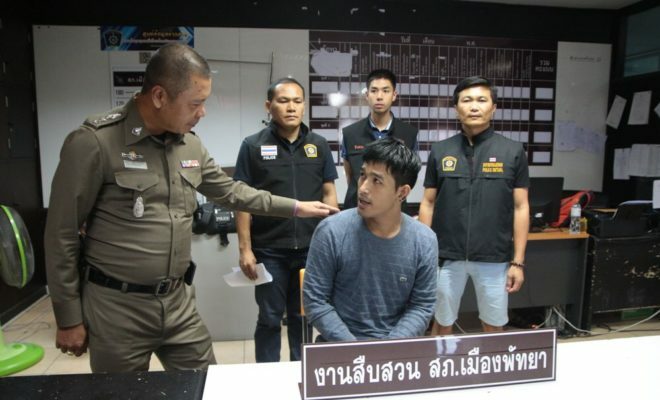 Tanate explained that he saw the key forgotten in the door lock at Thongchai’s room and took it to give it back to its owner later, however he could not resist the temptation to get into the room and steal 1,500 baht from the piggy bank. 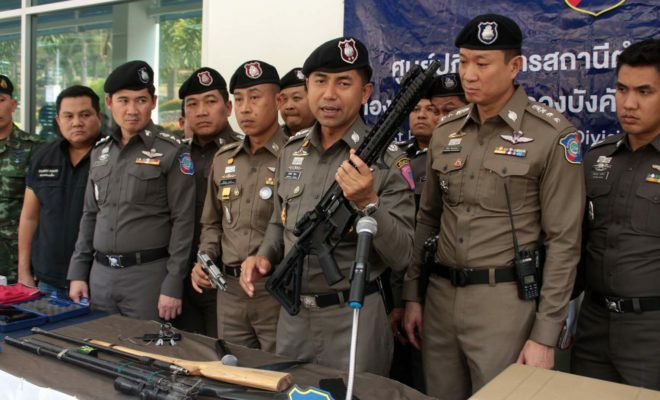 The ladyboy is now awaiting further prosecution.